A Thanksgiving Mass and free community celebration dinner will be held on Sunday, December 9, from 4:00 pm to 8:00 pm at St Fiacre’s Parish Hall, in Leichhardt. The dinner will celebrate the 10th anniversary of the Capuchin Friars Van Ministry. 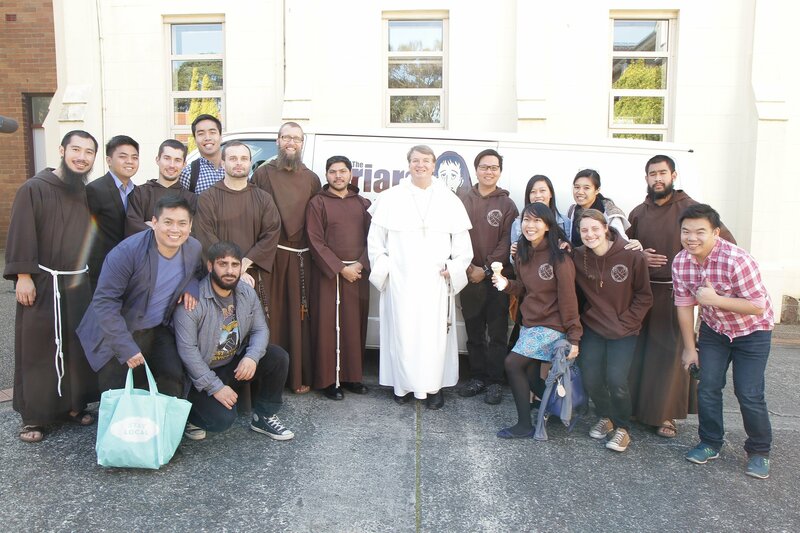 The Capuchin Friars established the Van Ministry to assist Sydney's homeless, all year round, in particular during cold winter nights, by providing them with warm blankets, hot coffee, hot tea and friendship. 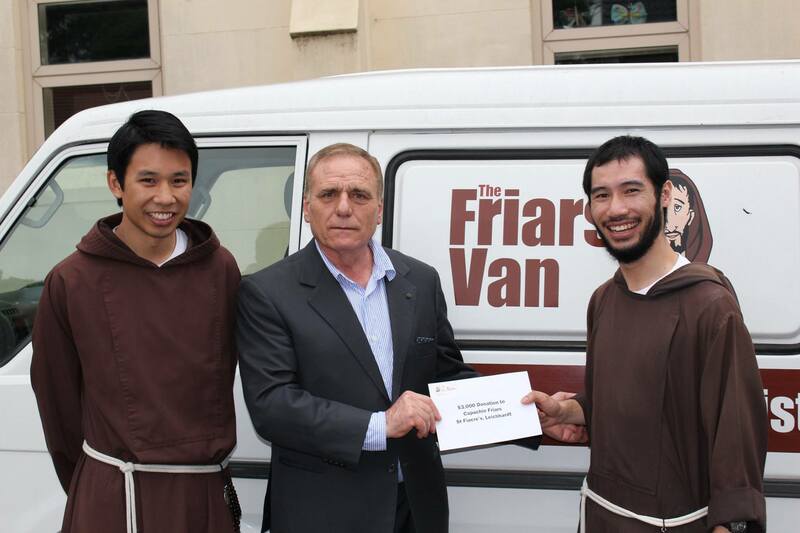 Chairman of the Father Atanasio Gonelli Charitable Fund, Felice Montrone, said that the Capuchin Friars’ van parks every Friday and Sunday near St Mary’s Cathedral in the city, to spend time with Sydney’s homeless community and refer them to other agencies, if needed. The Father Atanasio Gonelli Charitable Fund is proud to have been part of the Van Ministry's journey, by providing them with much needed financial support, to enable the young Capuchin Friars to help the needy members of our society. Throughout the year, the fund receives donations from the community at large, which are then used to support various projects. Most recently, the fund presented a $5000 annual research scholarship grant to the Catholic Institute of Sydney. Other projects invested in include the Dementia Australia Research Foundation, and funding for a program to benefit disadvantaged youth. The Thanksgiving Mass and dinner is open to all members of the community, and in particular aims to reach out to those who may feel lonely or in need of support.